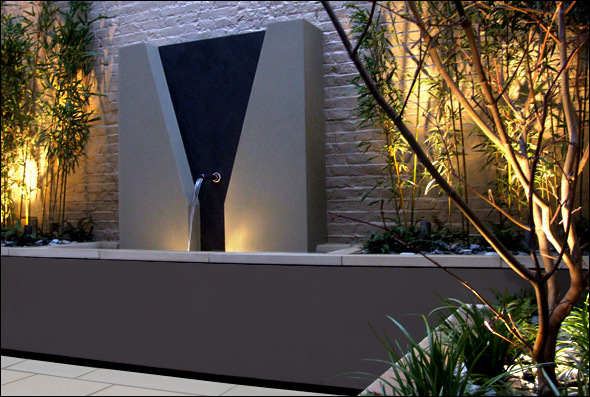 Ambient lighting highlights the night time beauty of outdoor spaces. New York Roofscapes gently integrates Low Voltage Lighting to affect mood and awareness. Outdoor lighting increases the resale value of your property, highlighting your landscaping investment. Low voltage lighting systems are less expensive to install and maintain. Outdoor lighting helps you enjoy the outdoors, creating an elegant atmosphere for entertaining. Outdoor lighting adds safety and security, increasing protection for your family.